All about rotary engine, pics & videos, news and all related about wankel engine. What is the Rotary Engine? Rotary Power Crew Need You! October 10, 2013 in Articles, Automobile Racing, Cars, Engines, Events, History, News, Old School, Performance, Present, Puerto Rico, Race. 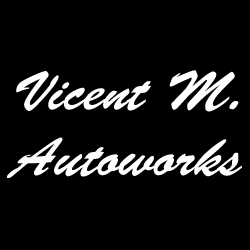 Vicent M. Autoworks is a page about graphic design of automobiles and other things in general,.